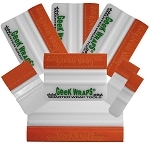 The original Geek Wraps® Soft Edge squeegee is designed to increase output and efficiency. 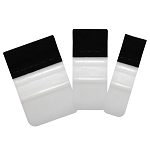 Squeegee edge glides over graphics and vinyl like no other. 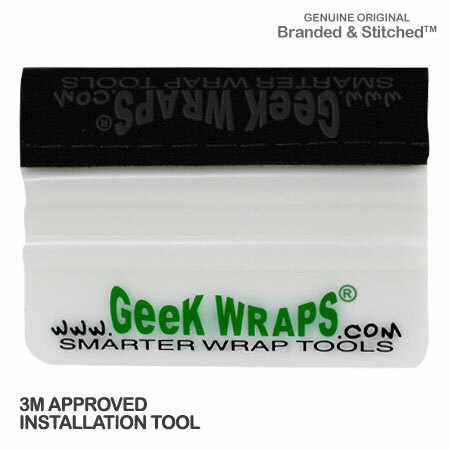 It won't heat up or stick, and is rated for up to 800,000 rubs (one time touches). 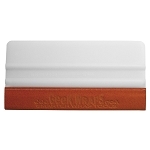 This squeegee is dry apply only, no liquids. 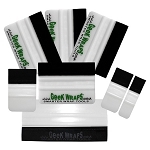 Geek Wraps® Soft Edge squeegees are used by professional wrap installers worldwide.